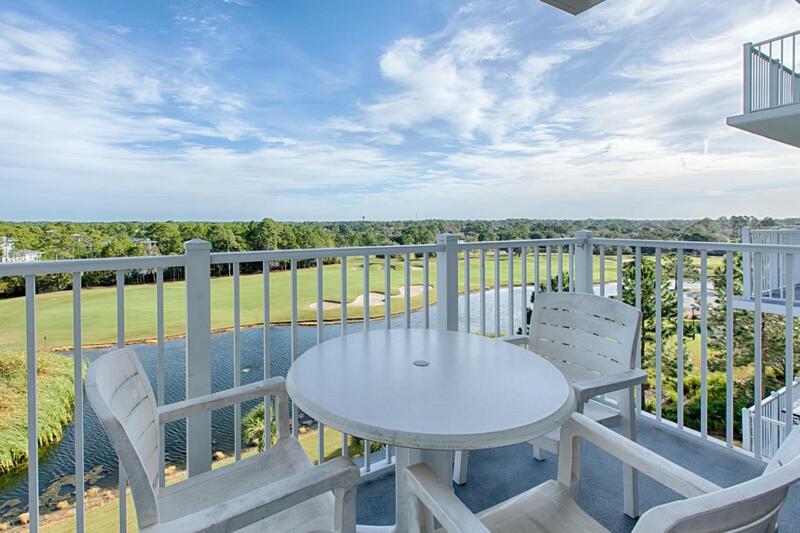 Be ready to enjoy the ultimate resort lifestyle when you enter this beautiful getaway in Sandestin overlooking the Raven Golf Course and close to the heart of The Village of Baytowne Wharf. Located on the 5th floor, the living space is open with a nice flow, lots of natural light and room for family and friends. 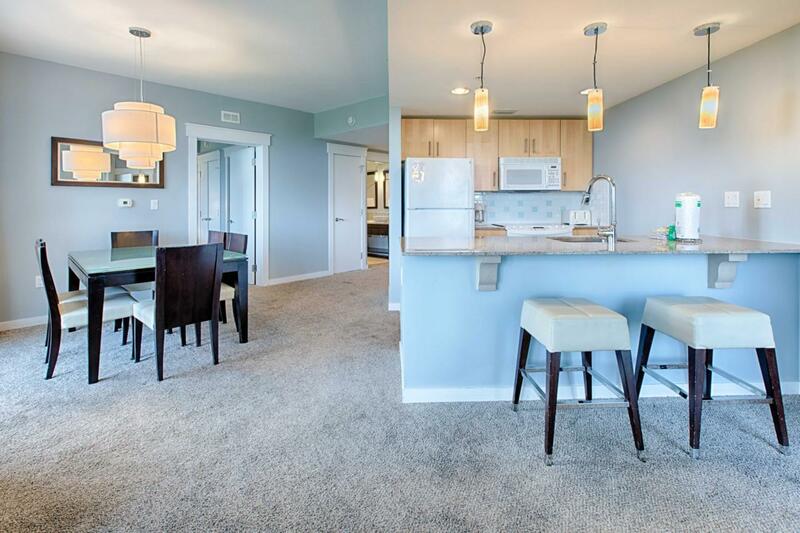 The Master Bedroom is nicely appointed, and the Master Bath has double sinks. On the opposite side of the living space is the 2nd bedroom/lockout studio. 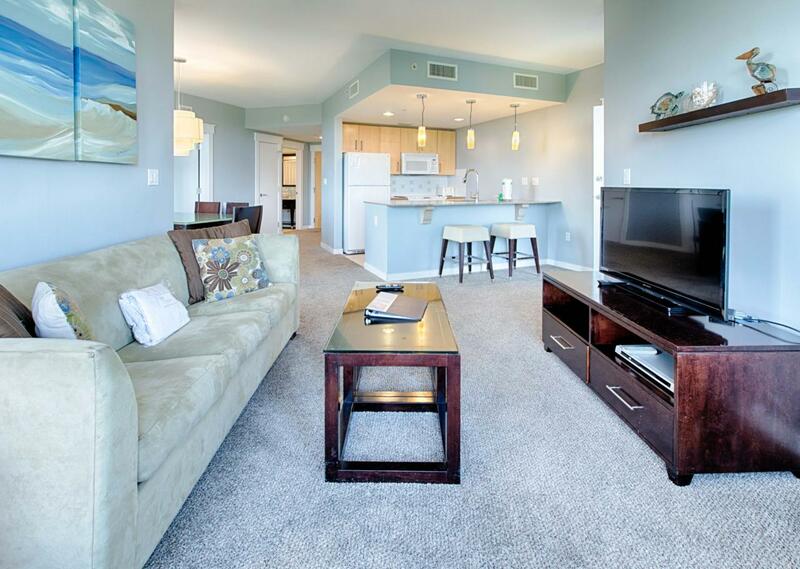 This condo is being sold furnished. Elation owners enjoy access to the spacious terrace with two pools, two spas, the fitness room and the, an There is a gated parking garage for owners and guests. As owners in Elation, you will have access to a dedicated owner's storage area as well as the Solstice Club,exclusive club house for owners with grills, kitchen, large screen porch overlooking the bay. Perfect spot for enjoying sunsets. 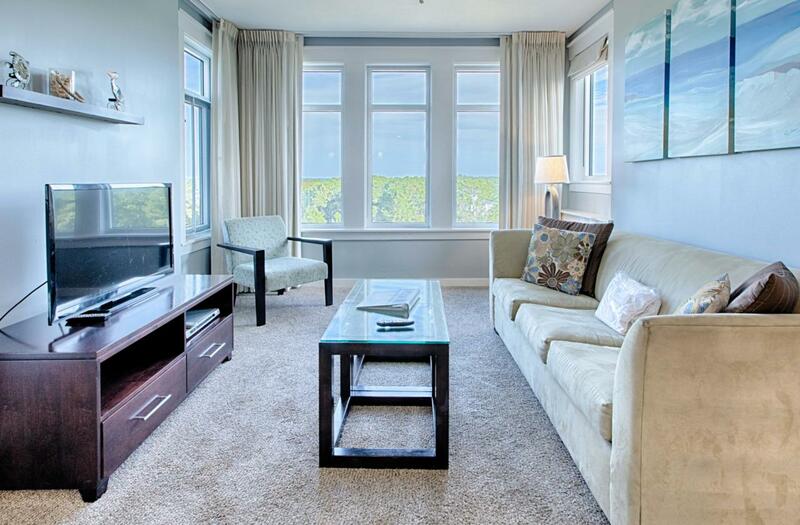 This delightful condo makes for a great vacation property with rental flexibility. The Sandestin Golf and Beach Resort is a 2000+ acre resort with amenities that include a beautiful private beach, four championship golf courses, full service marina, tennis facility, nature trails, bike and walking paths, restaurants, daily live entertainment, shops and much more.